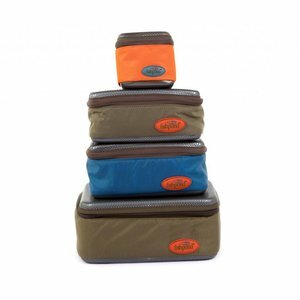 Keep your fly reels and extra spools manageable with these handy, adjustable, neoprene spools bands. 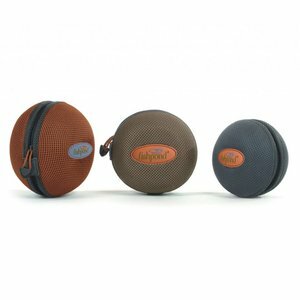 Keep your fly reels and extra spools manageable with these handy, adjustable, neoprene spools bands. Simply slip around your reel spools and adjust the tension. Keeps fly lines from unraveling. Imprinted with the MRFC logo. Fits all sizes of spools including saltwater. 3 pack.